※Putter of the photos above is subjected to optional processing to the sole. For questions relating to product, service, or media relations, please contact us by phone, fax, or email according to the information below. 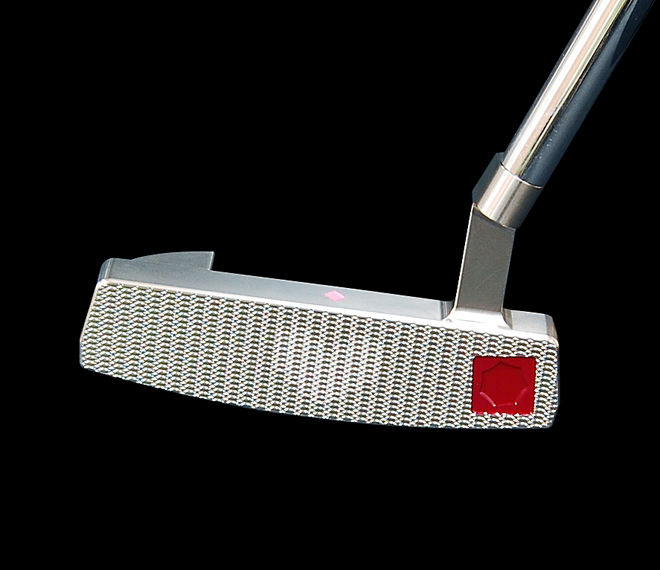 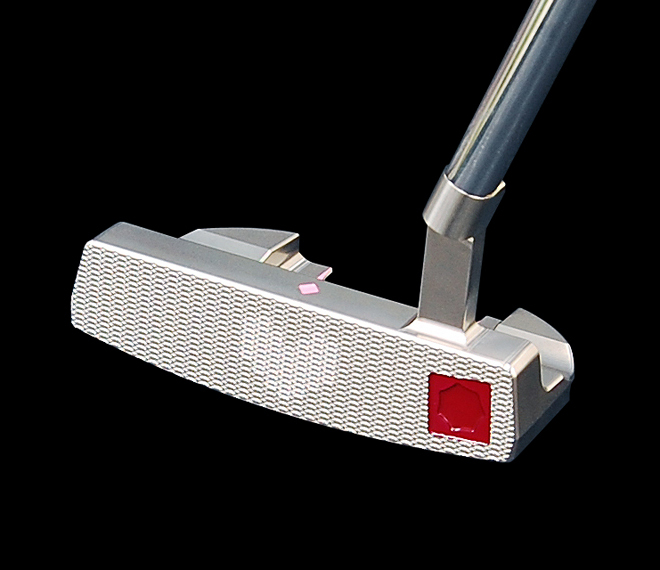 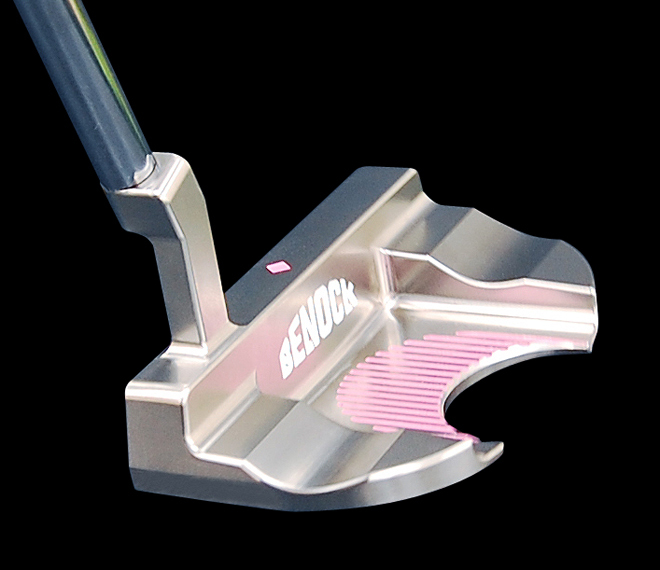 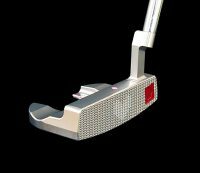 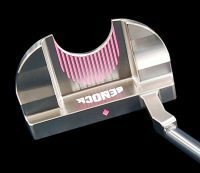 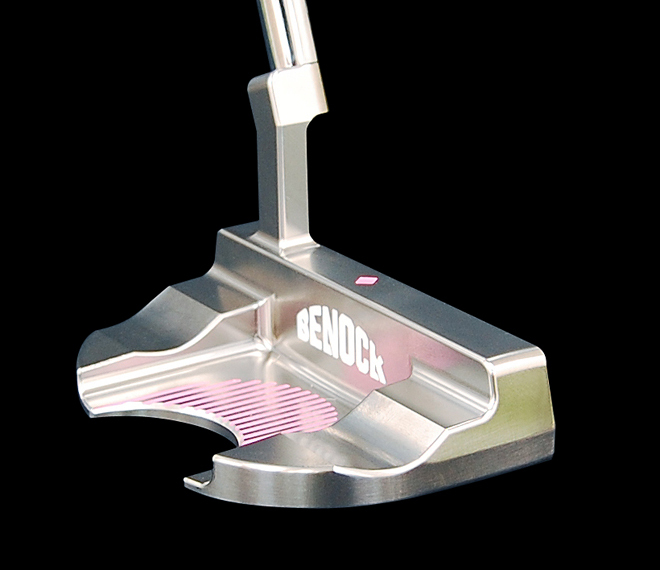 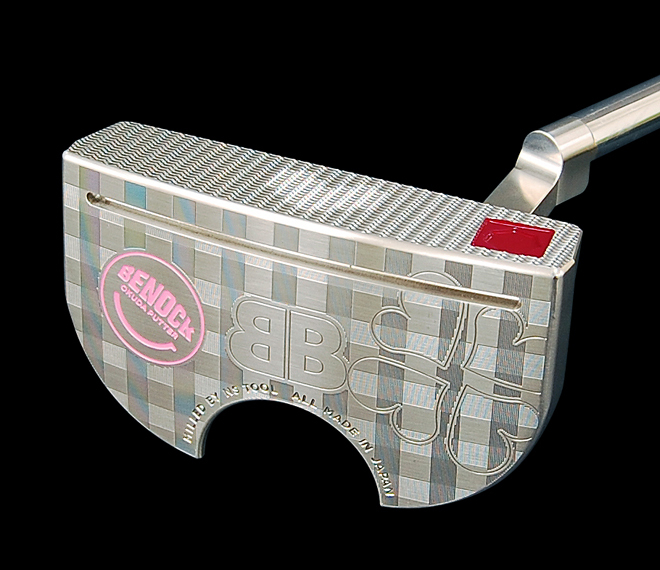 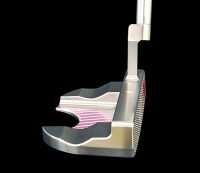 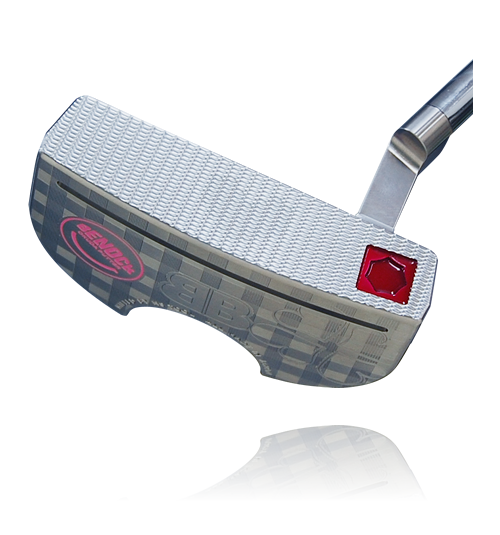 COPYRIGHT © 2014-2019 BENOCK OKUDA PUTTER All Rights Reserved.